The Raiders are attempting to address their pass rush with the surprise move of drafting Clemson DE Clelin Ferrell. Bill Barnwell explains why No. 1 overall draft pick Kyler Murray has a good chance to succeed with Kilff Kingsbury and the Arizona Cardinals. 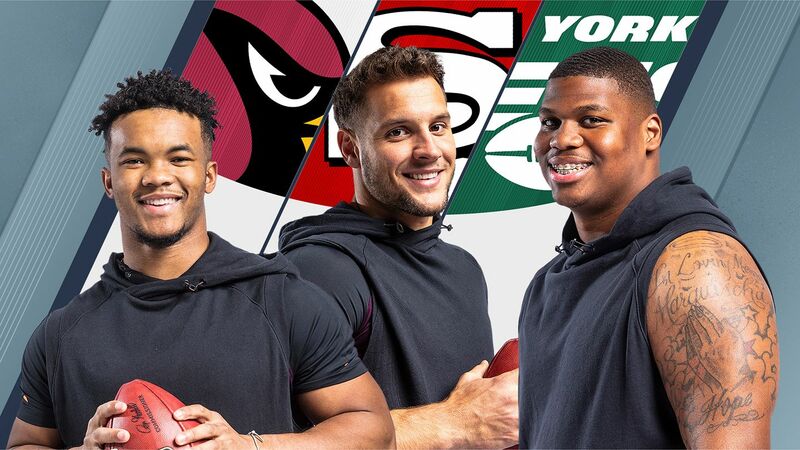 Answering the biggest 2019 NFL draft Round 1 questions: What are the Giants doing? Daniel Jones at No. 6? Todd McShay dives into what the Giants did on Day 1 and other big questions from opening night of the NFL draft.